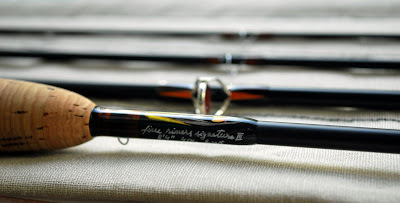 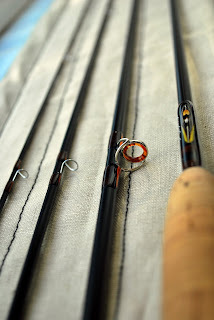 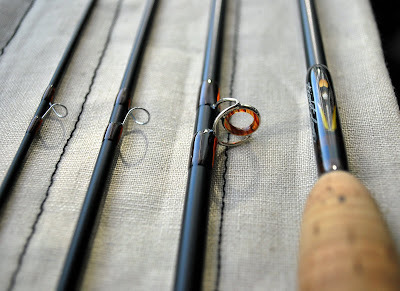 Five Rivers Signature III - "presentation series"
Well, since I haven't posted any rods lately, I'm happy to show you a very special trout/grayling rod that I fished this season and had a lot of fun with... 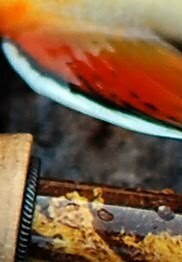 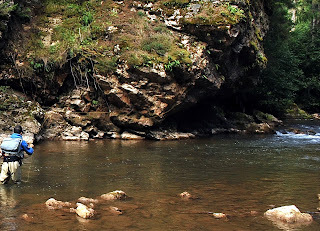 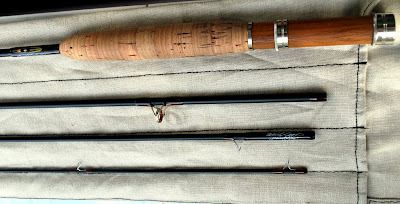 I truly recomend it if you are looking for the lightest fly rod to fish for very spooky trouts with tiny dry flies..this rod really "paints the fly on the water" and "feels" every subtle take of the fish.. 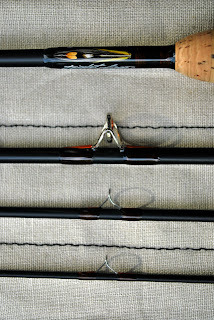 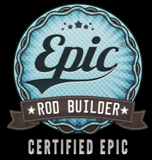 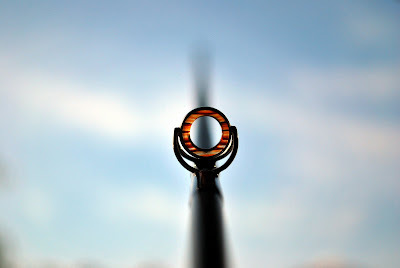 I call it the "presentation" rod, because it's the most delicate and pleasant rod to cast from all of my custom rods. 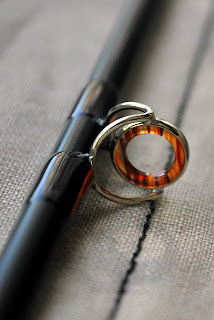 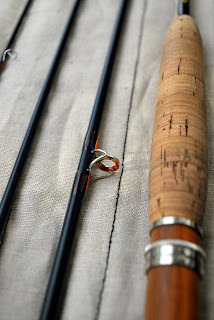 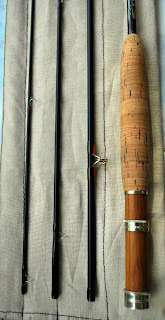 The beautiful Agate guide, the silk wraps and the feather inlays really add a nice touch to this fine trout rod.. 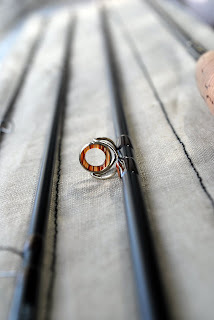 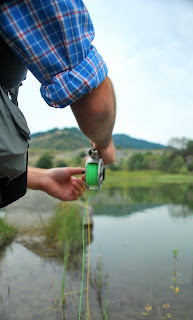 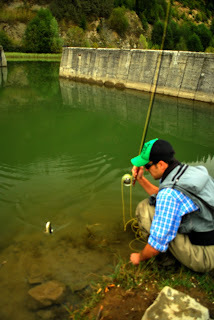 It makes you wanna slow down a bit and take a brake from those ultra-fast rods to just remember what fly fishing is all about... “Presentation can be defined as the culmination of everything you are and everything you know and understand about the world of fly fishing.”, Gary Borger.